Exercise has been linked with longevity, and the older one gets, the more they benefit from a proper workout routine. 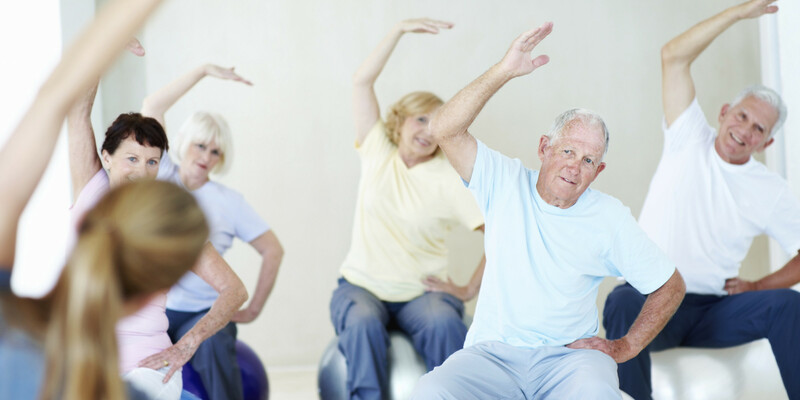 Here are a few exercises that senior citizens can do that will benefit them tremendously. Exercise is good for the body and soul. Good stretching is a tenet of any proper exercise routine, and it’s especially important for senior citizens, who can’t risk straining their muscles. Senior citizens should stretch their limbs as well as their neck, shoulders and back as thoroughly as possible. 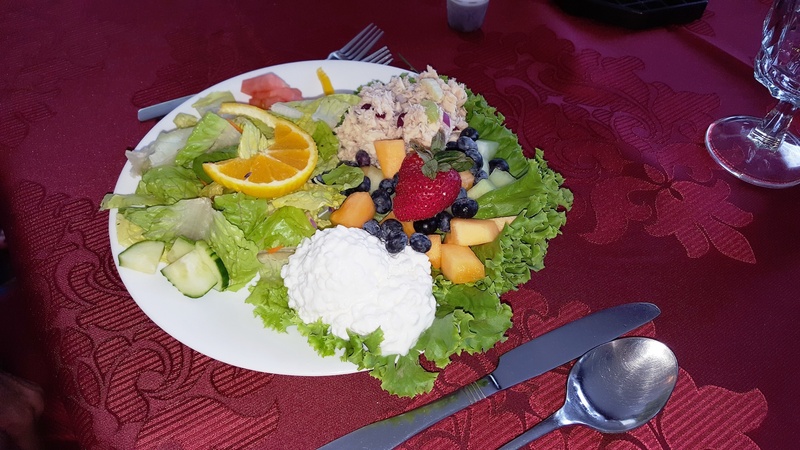 This will help prime their bodies for a nice, relaxing workout. 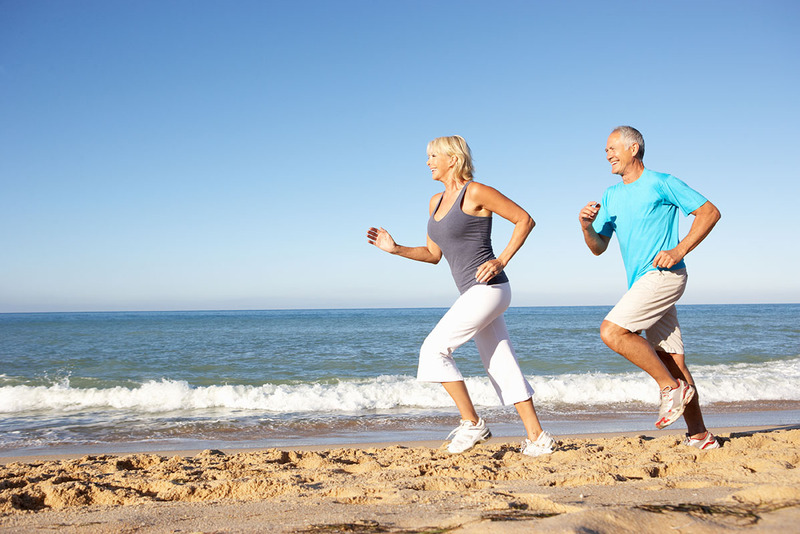 Not only does being in the water provide refreshing tranquility for exercisers of all ages, it is also greatly beneficial for senior citizens and any ailments they might have. Water exercises, such as aqua jogging, flutter kicking, can help alleviate the symptoms associated with arthritis. The water is also conducive to strength training exercises by providing proper resistance. You don’t need to be a marathon runner to reap the benefits of jogging. A study suggested that senior citizens who jogged for half an hour a day, three times a week, were “7-10 percent more efficient at walking than those who didn’t jog.” As one ages, their mobility is compromised. So an exercise like jogging is highly recommended. Everyone who jogs or runs, especially senior citizens, should also be aware of a list of running safety tips. While there’s no need to pump iron like Schwarzenegger, some strength training with lighter dumbbells can be beneficial for senior citizens. There are a variety of exercises involving dumbbells that seniors can take part in, including arm curls, shoulder squats and crunches. Doing these exercises properly will allow seniors to thrive with better strength and bodily physique. 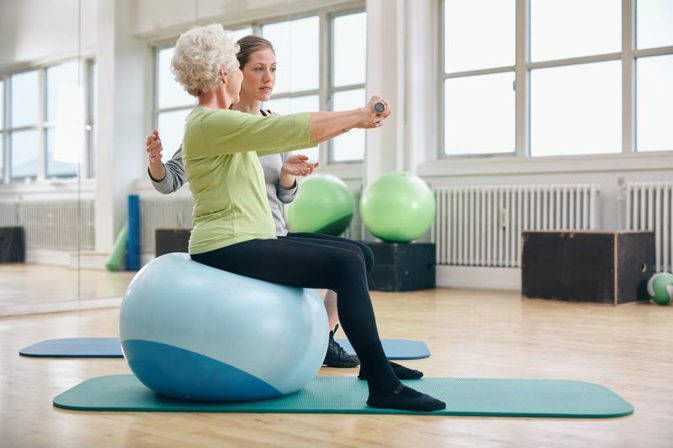 Stability balls, also known as “exercise balls,” can be the perfect item for an exercise routine that promotes flexibility and wellness for senior citizens. In these exercises, seniors sit on the stability ball and perform a variety of exercises which help with balance as well. Exercises that can be performed using stability balls include leg lifts and some light marching. 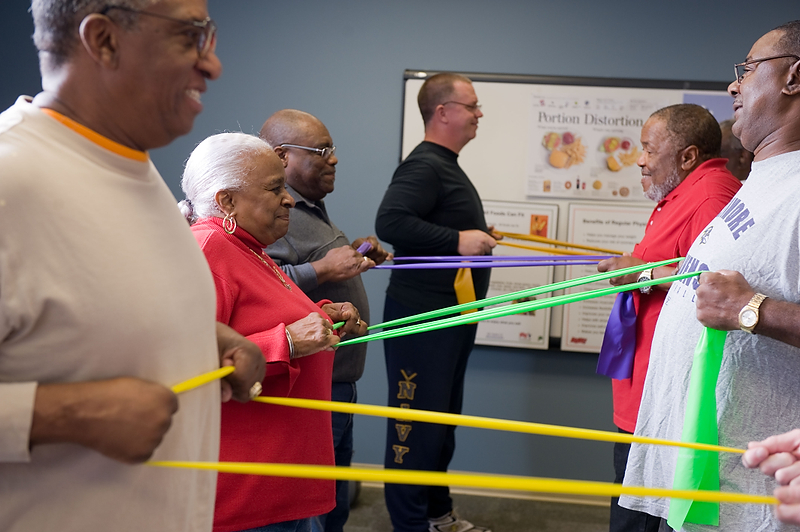 Resistance, the utilization of tension in exercise, is one of the best ways to get fit, and resistance bands are one of the best tools to help a senior citizen get fit. With these, seniors can help test their flexibility and durability. Exercises that can be performed using resistance bands include knee extensions and shoulder raises. 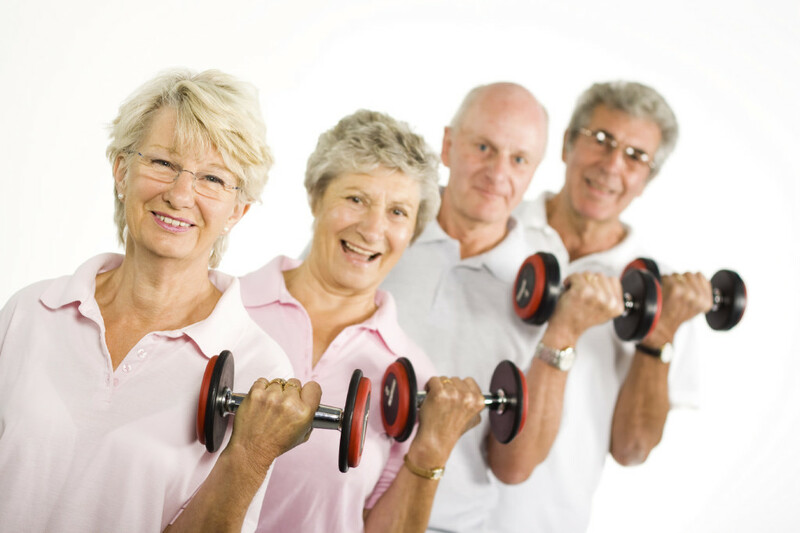 If you are or know of a senior citizen who is looking into an exercise program, we strongly encourage it. As long as they receive the proper clearance from a medical professional, they should find a gym or recreation center that offers an exercise program that caters to their needs. The benefits of exercise will always be there for anyone at any age, and any time is always a good time to start. Cliff Paul hails from New York City where he is a marketing associate by day and blogger by night. He is a sports and fitness fanatic who loves to travel. You can check out his new sports blog USS Sports Machine.